Mobile devices including smartphone and tablet market are increasingly becoming popular all around the globe. 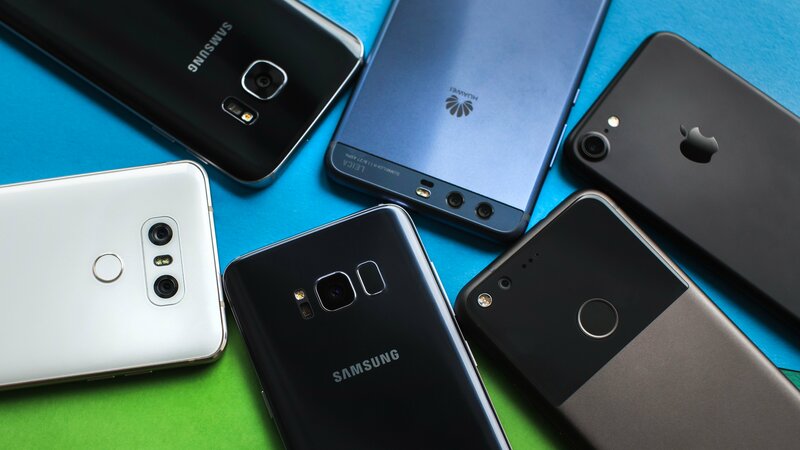 Advances in technology such as processing power, aesthetic form factor, smart applications, net connectivity, more memory space and increased battery power are propelling smartphone market to new heights than ever. With so many options available, it is becoming more of a challenging job to buy the right mobile device that suits you. 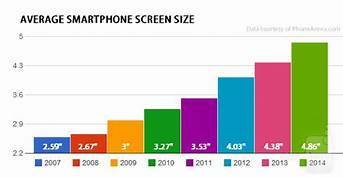 This makes screen size a major feature to look for when buying either smartphone. A perfect screen to some extent can overshadow the defects in a model. The screen is also the single most expensive and important hardware component in a smartphone. Thickness and Weight are another important and factor to be considered when buying a smartphone. Thickness is more of an aesthetic concern than anything else. Thinner devices don’t always lead to a quality product. Some smartphones and tablets come in a metallic casing, which gives a quality look to the device. So do check it out in a store, rather than getting disappointed after buying the device. OS that is used on a Smartphone is yet another major feature to be considered before you make a purchase. When it comes to OS that we use on our PC, we have the popular options to either go for Apple’s Macintosh, Microsoft Windows OS or the open-source Linux. Windows OS is the winner here since it is very user-friendly and got a huge choice of supporting applications and software to go with the OS. Similarly, smartphones also run on OS and the choices are Android OS, iOS, Microsoft Phone Blackberry OS, WebOS, Symbian etc. iOS is used only in Apple phones. Android OS is very popular and used in a wide range of models. Even though Windows phone is not as popular as Android, it is user-friendliness and popularity are slowly capturing the smartphone OS market. 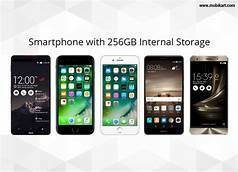 Most smartphone manufacturers these days are offering 16GB storage capability which is enough space for storing pics, songs, and videos. 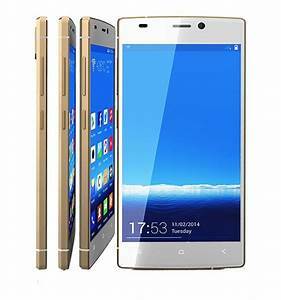 However, some users like to add additional memory to increase the storage capacity. The device like Apple doesn’t come with a memory slot, but another tablets and smartphone comes with memory slots to add additional memory. All smartphones are portable devices which need wireless for communication. Wireless devices and they offer Wi-Fi connectivity to let you wirelessly connect to home and public networks. 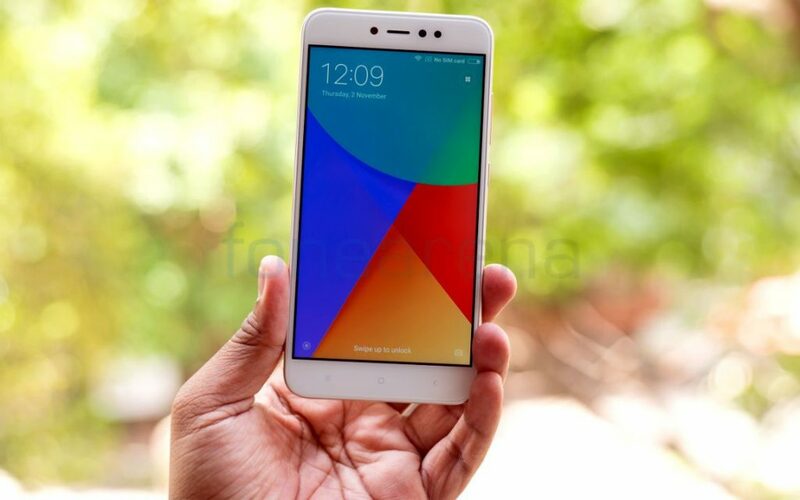 However, some models offer 3G, 4G connectivity which helps in having an internet connection enabled SIM. 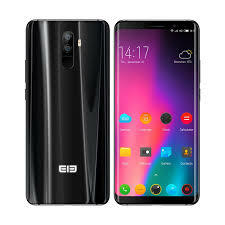 These versions are generally expensive than the normal models and in order to enable 3G or 4G connectivity, you need to sign up a contract with the service providers. Fortunately, the prices are coming down and it is affordable nowadays to have a 3G or 4G on your smartphone. One of the important features of a smartphone is the presence of Apps. It is similar to using applications software on your PC. Compatibility of apps is very important to be considered when you buy a smartphone. For eg, Apple App store has 300,000 free and premium apps available, but limited in numbers compared to iOS and Android. 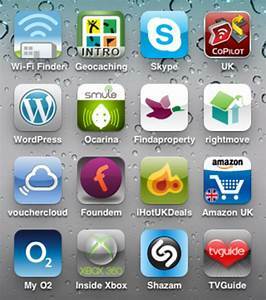 More the number of apps available, more options for you to find and install the right apps for your needs. Almost all smartphones come with an inbuilt camera. Camera by default is a major feature that most customers check by default when buying a mobile device. It is a very useful feature especially when you are looking forward to recording memories and spur of the moment events. It’s amazing to see the recent developments in mobile camera technology. Even cameras with 8MP are available with some tablet models. 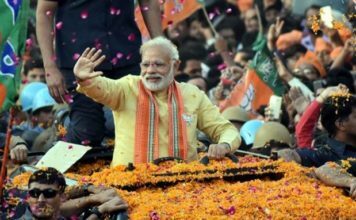 If you are not much of capturing events on camera person, you can go for models without camera or camera with less MP to save bucks. 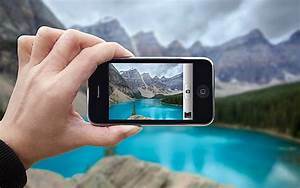 It is increasing trend now a day to record high-quality videos using smartphones or tablets and share it across different platforms. To see the real quality of the recorded video, one will definitely want to try it on a bigger screen connecting to display monitors or television. 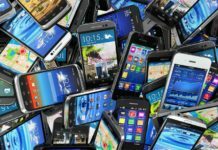 So the next time, you decide to buy a smartphone or tablets, you may want to see if it carries options for connecting to these devices.